Gofix Direct want you to be completely satisfied with your purchase. However we understand that from time to time you may wish to cancel an order or return a product to us. The Fast Cut saw combines a new tooth material, with enhanced heat and wear resistance, and a new tooth design, providing a smoother, faster cut on a wide range of materials, when compared against the previous Constant Pitch saw. 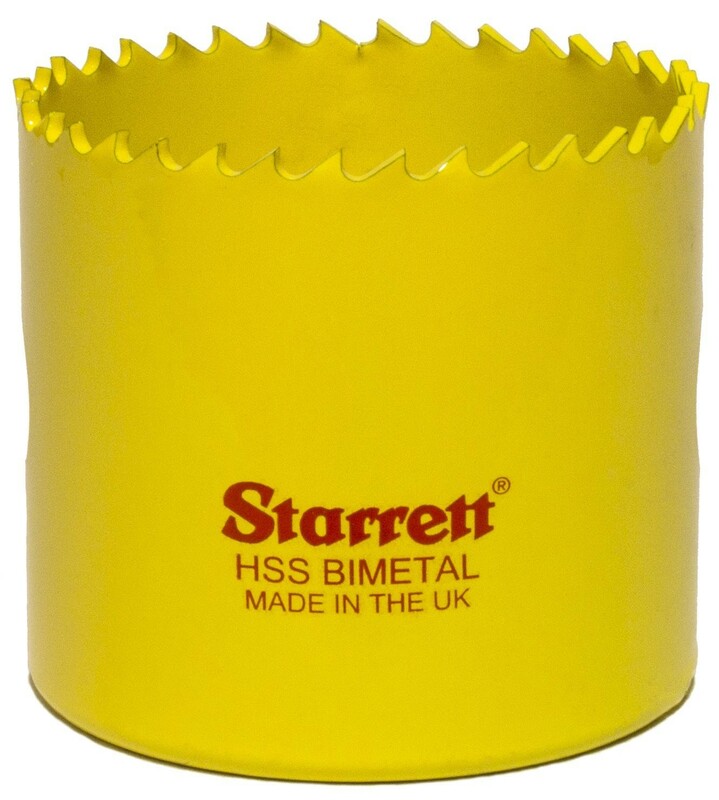 Specifically suited to cutting stainless and mild steel sheet, the Fast Cut will also cut through tubes with a wall thickness of up to 3mm (1/8”). New tooth material for enhanced heat and wear resistance and greater product life. Ideal for stainless and mild steel sheet and tubes with wall thickness of up to 3mm (1/8”). New 5.5 TPI / 25mm tooth form provides a smoother, faster cut in all materials. 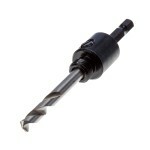 41mm (1.5/8") hole saw depth.